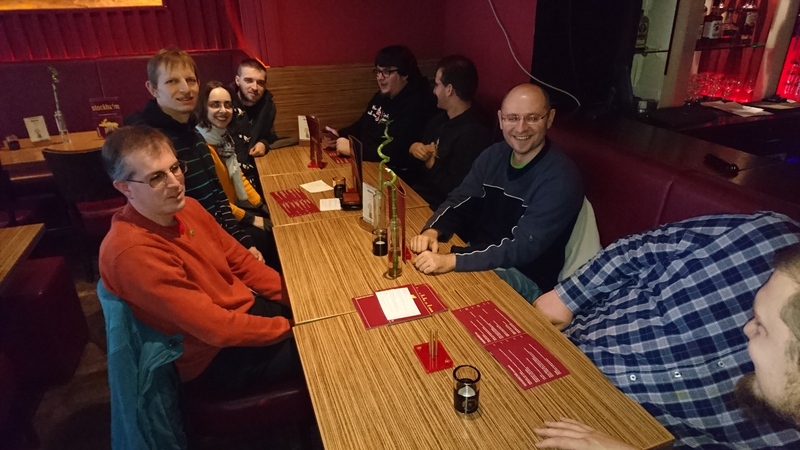 While we had some fun and good food and drinks, we also managed to discuss a lot during the three days in the Nuremberg headquarter. This was needed because this was the first time that the Heroes came together in their current form. 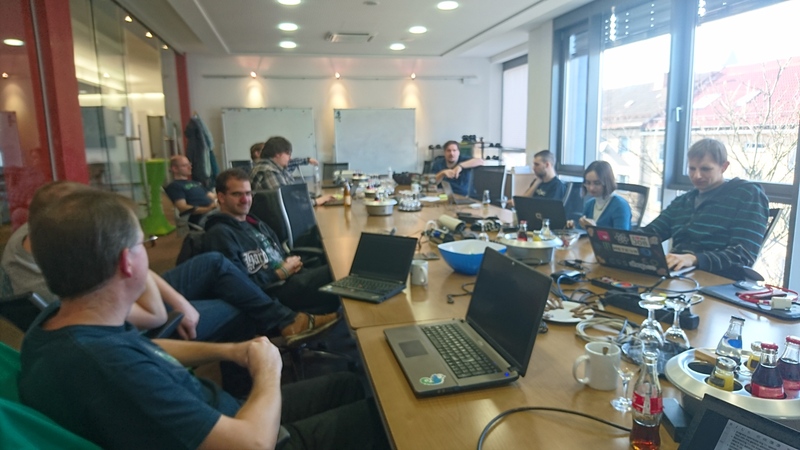 In the end, we managed to do no coding and even (nearly) no administration – but instead we started to discuss our (internal and external) policies and work flows – and did some decisions regarding the next steps and the future of the openSUSE infrastructure. So what are our results – and how does the prioritized action item list look like? openSUSE Heroes out for lunch. …before we started the discussion about some other topics on our list. 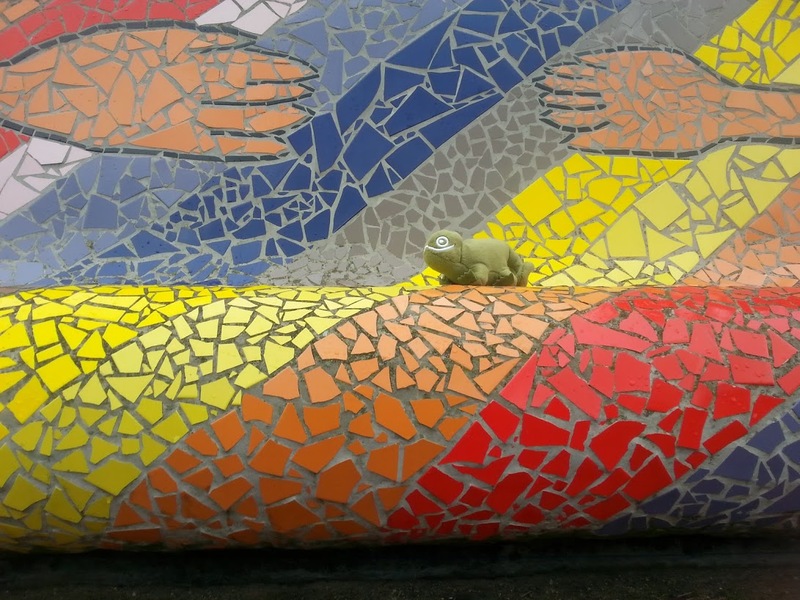 As you may already know, the Travel Support Program (TSP) provides travel sponsorships to openSUSE community who want to attend the openSUSE conference and need financial assistance. 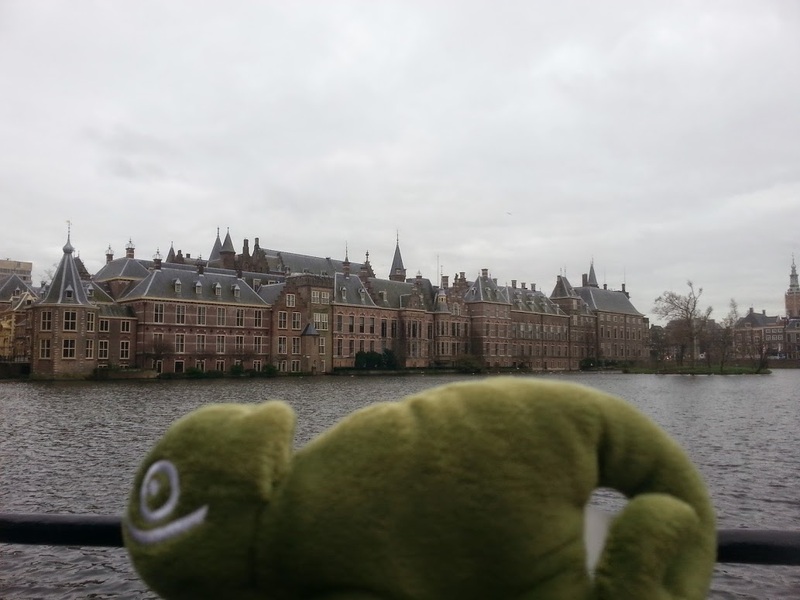 The openSUSE conference 2015 will held in the city of The Hague – Netherlands, from May 1st to May 5th. The goal of the TSP is to help everybody in and around openSUSE to be able to go to the openSUSE Conference! The application period will be opened from February 24th to March 5th. The approval results will be done by TSP App on March 9th and the sponsoship acception must to be done until March 12th. In case the requester doesn’t Approve the sponsorship the amount will be given for the next on the waiting list. Before the dawn of 2015 and as announced at oSC14 work has already started for yet another awesome openSUSE Conference. For 2015 the city of The Hague in theNetherlands will host our Annual Conference. 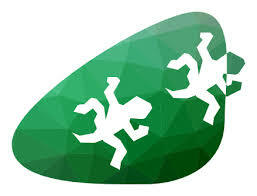 This year the openSUSE community is gearing up and is ready to accept people from everywhere to a 4 day conference where there will be a lot of Learning and Hacking and Partying. The organizing team needs YOUR HELP to make this happen. So starting today you can sign up to join forces! Whatever your skill level you are welcome to participate. We are looking for people willing to help out with A/V, Design, Networking, Promotion, Software, finding Speakers and helping out with the Venue itself. Join us for an awesome ride, with a fantastic destination. Make it your own event! We use the openSUSE progresstracker in this project to keep track of the tasks. The documents are used to suggest announcements. Every two weeks we have project meetings on the opensuse-project channel on freenode. If you need help with this tool (Redmine) have a look at the user guide . In the words of will.i.am, “great coders are today’s rock stars,” but unfortunately there are not enough of these rock stars in the world to fulfill the demand. Since this week is the Hour of Code, it’s a good time emphasize the need for the Open Source Software community to participate in outreach programs. Besides doing what you can to participate in this weeks Hour of Code, its important to point out the need to have administrators and mentors from openSUSE’s community for the annual Google Summer of Code. Google Summer of Code, which openSUSE has participatied in for several years, offers post-secondary student developers a stipends to write code for various open source software projects. Students are matched with a mentoring organization like openSUSE and given projects to work on over a three-month period. Last year there were 1,300 students with 190 mentoring organizations that took part in the program. Administrators get the process started and mentors help future developers understand real-world software development scenarios. Administrators start the GSOC process and submit proposals for the mentoring organization by filling out some forms. Administrators submit the application to Google between Feb. 9 and Feb. 20. Project ideas are discussed with potential mentoring organization and mentors are paired with students in the spring. To participate in this project, visit our GSOC portal or learn more at GSOC. Learn more about the Hour of Code campaign. This time others are faster than the original source: Softpedia as well as Distrowatch already announced the new openSUSE-Education release 13.2.1, which is based on openSUSE 13.2. While openSUSE-Education 13.1 had over 20,000 downloads alone via Souceforge (which is one of our largest mirrors) and the fact that many people seem to watch our activities so actively that they even know before any official announcement that there is “something new” is heartwarming crazy. To use marketing speak, openSUSE-Education is the most comprehensive Linux distribution for Education and Home use right now. …and now you can even download the most current release based on one of the best Open Source Distributions in the world! This time we also provide 32bit and 64bit based Li-f-e ISO images – just have a look at our wiki page and choose the one you like most. Download and spread this awesomeness around this festive season. Both ISOs contain the greatest and latest software available for openSUSE – including not only educational but also multimedia and many other useful software. 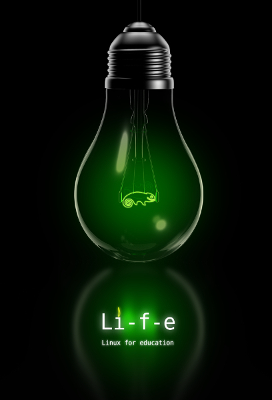 openSUSE Edu Li-f-e 12.2 out now! openSUSE Education team once again presents Li-f-e (Linux for Education) built on hot new openSUSE 12.2 including all the post release updates. 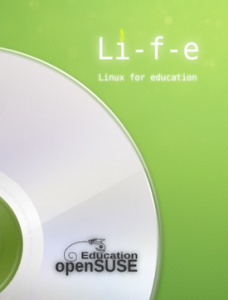 As always this edition of Li-f-e comes bundled with a lot of softwares useful for students, teachers, as well as IT admins of educational institutions. Apart from stable versions of KDE and Gnome, Cinnamon is also available. Sugar desktop suite makes a comeback thanks to the work of Xin Wang packaging it. Li-f-e also give full multimedia experience right out of the box without having to install anything extra. The live installable DVD iso stands at 3.3G as an incredible array of softwares from open source world are available on it, we have not just bundled them in, but have tried to integrate it with the distribution to give everything a seamless feel. KIWI-LTSP brings Li-f-e a very easy to setup LTSP server for PXE booting thin-clients/PC/laptop over the network with many new features and improvements. It can be deployed at schools, homes or even offices. Epoptes lab administration tool makes its debut replacing italc, epoptes allows control of every aspect of the clients, such as: lock/unlock screen, full remote control, messaging, broadcasting display, reboot/shutdown etc. As this edition is based on openSUSE 12.2, all the official 12.2 updates, repositories from build service and packman can be used to install additional softwares and keep it up to date. Minimum hardware requirement is 1GB of RAM and 15GB free disk space. Installation from USB stick will take about 40 minutes to complete, from a DVD it takes much longer. Check this howto for creating live USB stick on vfat partition or other GUI and terminal ways. Here is the sampling of some of the softwares available on the iso. Â Complete list of packages with versions here.